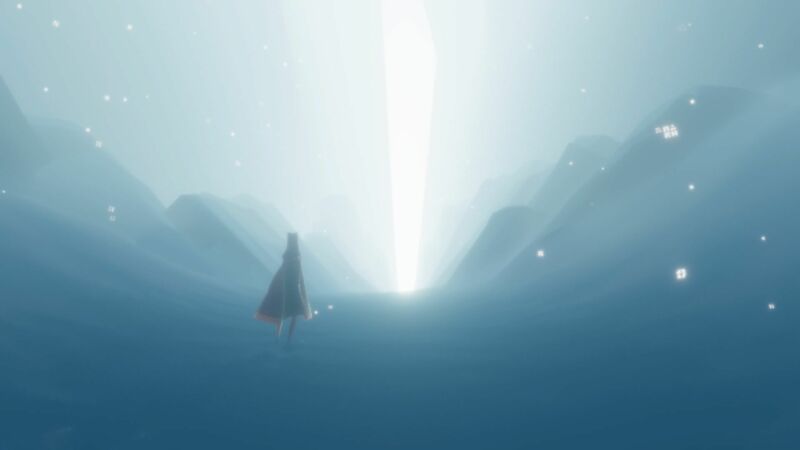 A beautiful videogame: Journey for PS4. 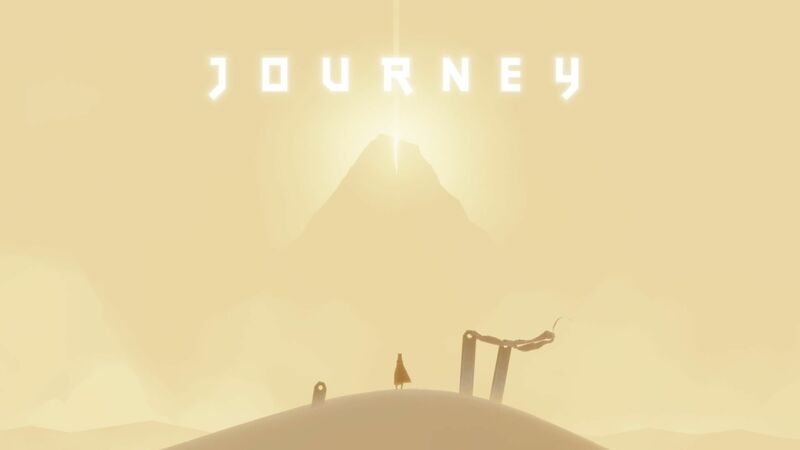 I've just finished the game Journey (Collector's Edition) for PS4. 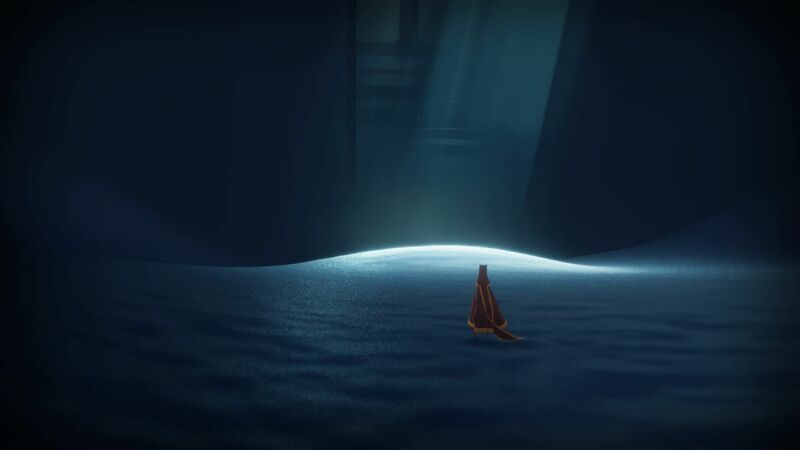 This game is a small piece of art. 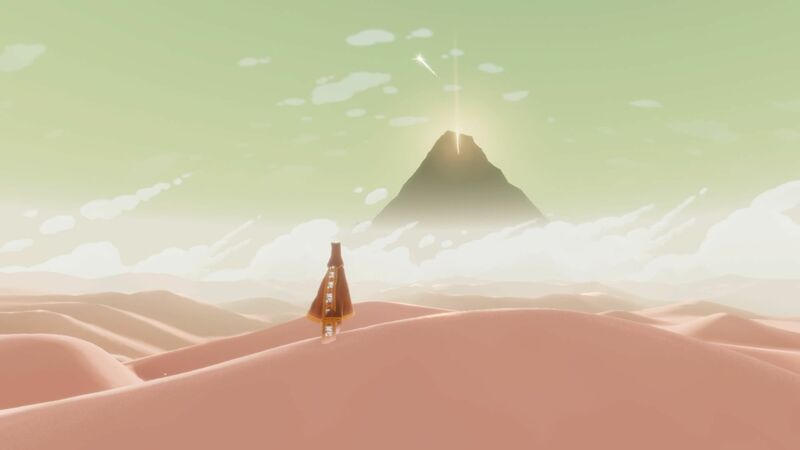 Beautiful graphics, incredible sound and an unique online mode. If you want to try something different, do not miss the opportunity to play this game . You will not regret.